Groundfish are fish that live on or near the seafloor. 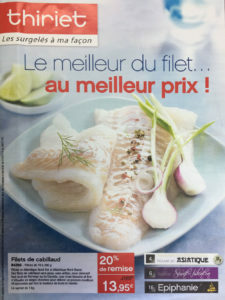 Species most familiar include Atlantic Cod, Haddock, Atlantic Halibut, Greenland Halibut, Redfish, Flounder and Pollock. Many of our fishing trips target multiple species, meaning that at any given time, we are harvesting an array of groundfish species based on seasonal movements, available quotas and market demands. Each species is managed with total allowable catch (TAC) determined by the overall stock health in each management area and set by Fisheries and Oceans Canada. The stock status is assessed through a rigorous scientific assessment that incorporates history, independent surveys, landings and environmental indices. Our future depends on the integrity and robustness of these assessments. Once the stock health is determined, TACs are recommended often using predetermined harvest decision rules, and confirmed by the Federal Minister of Fisheries and Oceans, and then allocated to the various fleet sectors and license holders generally following percentage shares identified in the Atlantic Sharing Arrangements. This provides stability, and confidence that access to and allocations of the resources of today will continue as long as good stewardship and responsible harvesting is practiced. 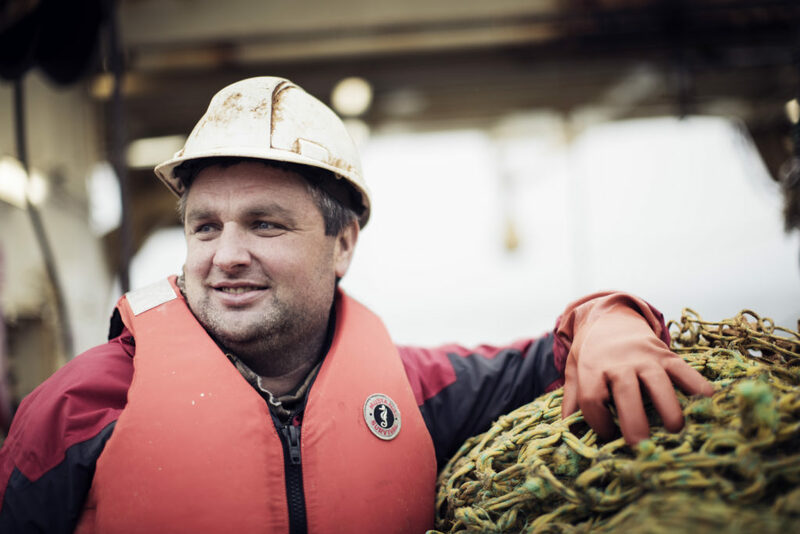 Our members harvest groundfish using a broad array of vessels and gears. In some areas for some species, the fishery relies on small vessels towing otter-trawl gear in high-energy environments, landing fresh fish to local processing plants. Hook and line gear may be used for other species. In areas farther from shore, conditions require larger vessels with ice-strengthened hulls that stay at sea for longer periods and are equipped with freezing capacity. 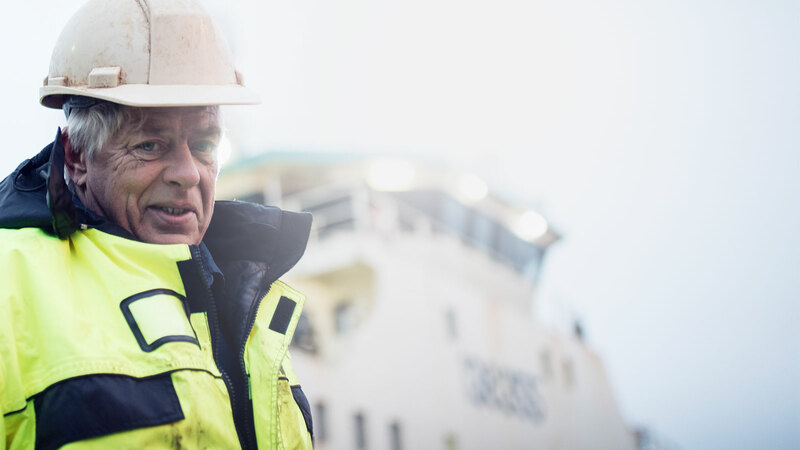 Whether the vessel is less than 70’ or almost 200’, fishing hook and line or trawl, safety is a priority and our members pride themselves on their dedication to personal protective equipment and training that keep their vessels and crews secure during the most upset seas. We realize that we have a social obligation to the communities that have supported our industry for generations. From Canada’s oldest Acadian village of Pubnico, that has been a center for groundfish harvesting activity since the 1700s, to the town of Harbour Grace that once hosted one of the largest processing plants in Newfoundland and Labrador, the link between the fishery and the community has never been stronger. Our industry provides thousands of year-round jobs in areas where employment alternatives are often limited. We are an anchor industry that not only supports the crews on vessels and workers in plants, but also workers in boatyards, cold storage facilities, gear providers, welding shops, maintenance facilities and other service industries that are tightly integrated in the marine sector. The responsibility to maintain strong economic foundations in these rural communities is not taken lightly as our shared future depends on it. Did you know that groundfish harvested off the shores of Atlantic Canada find their way to dinner plates around the world? 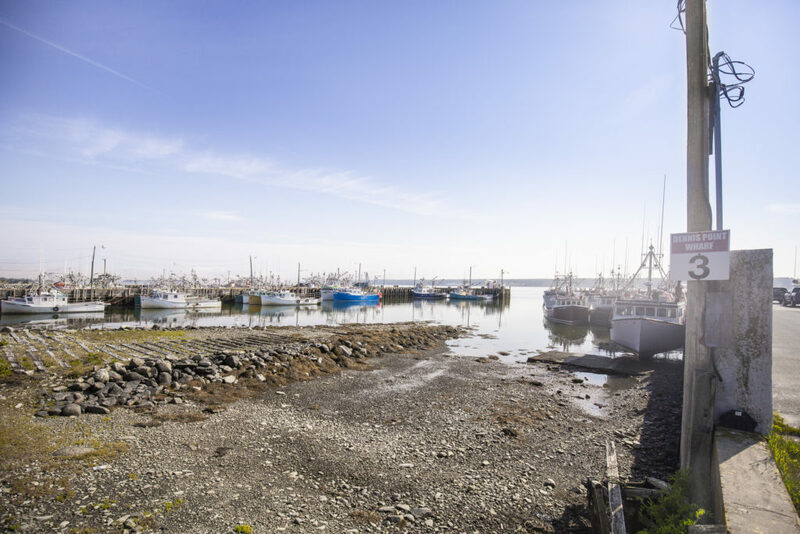 Whether it be sushi-grade redfish, premium cod loins or IQF haddock, the quality and value of Atlantic Canadian seafood is acknowledged worldwide. Our members are committed to not only addressing the needs of premium customers today, but also to improving the quality and value of each piece of fish that enters the world markets by identifying and servicing what future consumers will demand.